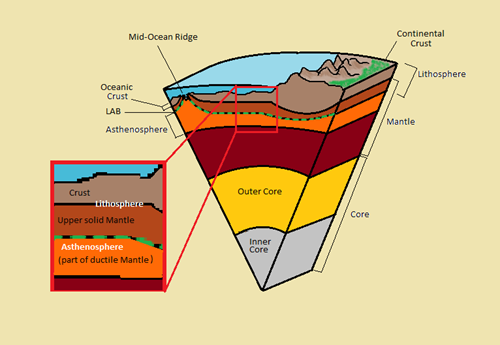 The crust, mantle and core are distinguished by composition. The lithosphere and asthenosphere are understood from mechanical properties. How do scientists classify the different layers of the Earth?